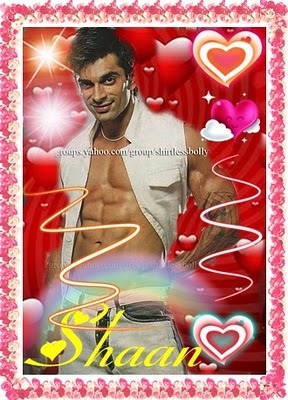 Karan Singh Grover was born in Delhi India to a Punjabi Sikh family hailing from Ambala, Haryana. He and his family later moved to Saudi Arabia, and he lived there for twelve years. 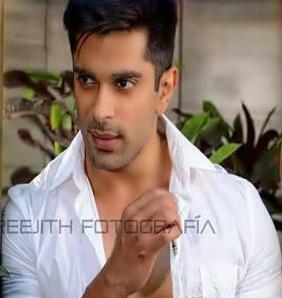 Karan spent his childhood and schooling days in Dammam, Saudi Arabia. 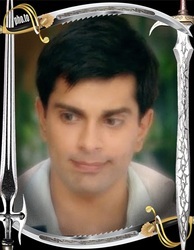 Karan did his schooling in International Indian School of Dammam. In 2000 he moved back to Mumbai and pursued a degree in Hotel Management from IHM Mumbai, Dadar Catering College. 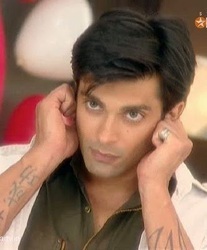 Karan Singh Grover was in a band during his college days called the "Thousand Decibels". After completing his degree Karan moved to Muscat in Oman where his family was located and started working at the Sheraton Hotel as a marketing executive for about a year. He later returned to India to pursue his acting career and participated in the Gladrags Mega Model Manhunt contest in 2004. In April 2007, he started dating television actress Shraddha Nigam. On 2 December 2008 the couple got married in a private ceremony in Goa. Near the end of 2009 both mutually filed for divorce. 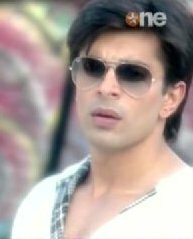 Before starting his television acting career Karan Singh Grover did many modeling assignments, ramp shows, advertisements and even hosted a radio show. 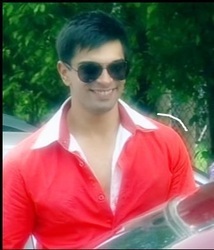 Karan did modeling, acting in few ads like, Rupa Frontile, Indian gem and Jewelery and Kajaria Tiles. Through a nationwide talent hunt contest by Balaji Telefilms. 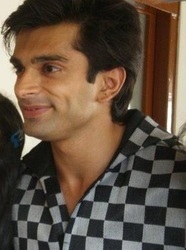 Karan Singh Grover, along with five others, got selected to play leads in an MTV show Kitni Mast Hai Zindagi. Then followed Princess Dollie Aur Uska Magic Bag finally ending up in Kasautii Zindagii Kay in a negative role. After that, he did Solhah Singaarr on Sahara One and some short stints on C.I.D. 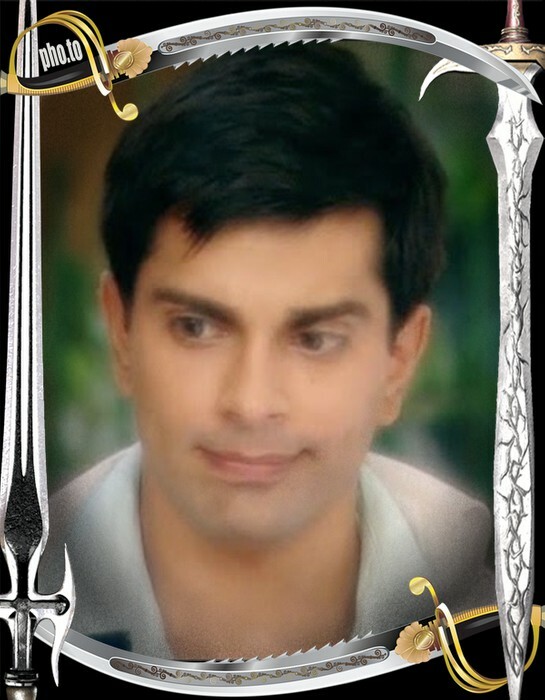 and Parrivaar... Kartavya Ki Pariksha, before doing the popular role of Dr. Armaan Mallik in Dill Mill Gaye . 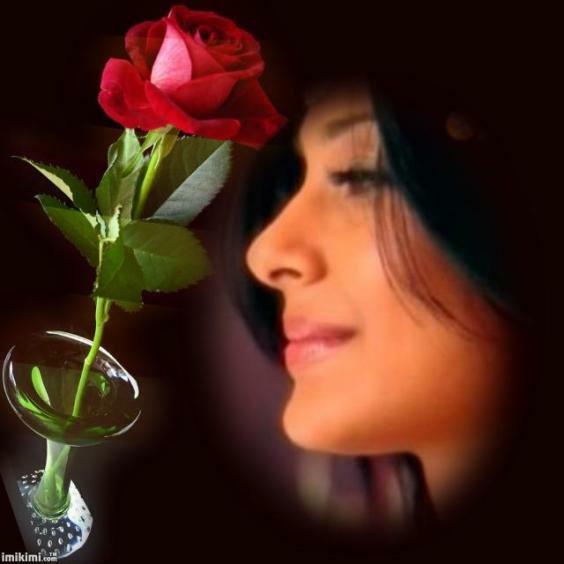 He anchored the STAR One reality television show Zara Nachke Dikha. He was the second runner-up in the dance reality show - Jhalak Dikhhla Jaa Season 3. 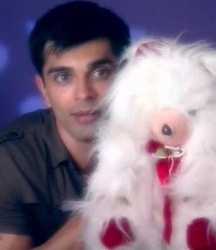 From September–December 2009 he co-hosted the show Idea Rocks India on Colors TV. In March 2010 he returned to the television screen in season 2 of Dill Mill Gaye as a senior doctor. 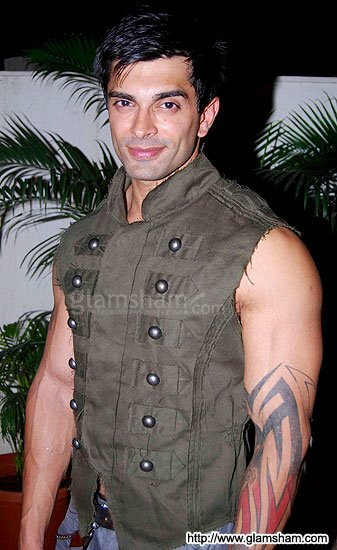 He also participated in the reality show, Fear Factor – Khatron Ke Khiladi Level 3. 1. In 2004, Most Popular Model Award at Gladrags Mega Model Manhunt Contest. 2. In 2007, Most Promising Actor at Kalakar Awards Foundation Kolkatta. 3. In 2010, Most Fit Actor Male at Gold Awards. I am born in the Kingdom of Saudi. I came to India in the year 2000 to do Hotel Management from Dadar Catering College, Mumbai. After completing my degree I went to Muscat where my family had shifted. 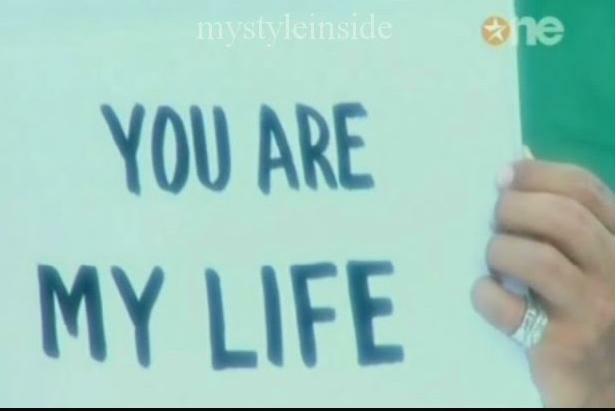 I like everything as I am a very happy-go-lucky guy. The only thing that irritates me is smoking. What is the one thing you are crazy about? I am crazy about fitness. Do you follow fashion trends? What is fashion according to you? I do follow fashion trends. I believe fashion varies from person to person. Something that you can carry off with ease, confidence and comfort is fashion. I prefer catching up with movies. What kind of cinema do you like to see? I love watching comedy, action thrillers and horror movies. I love to sing. I also had a band during my college days called Thousand Decibels. If not an actor I would have been a singer. Which show do you enjoy the most? I love to watch a lot of comedies. 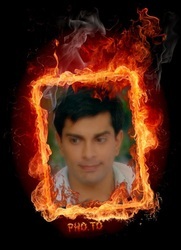 Of late its Heroes on Star World. There is no dream role as such. 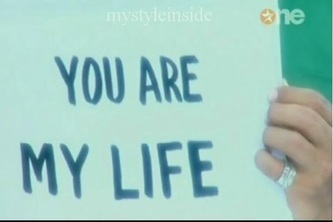 I am open to everything that would come my way. 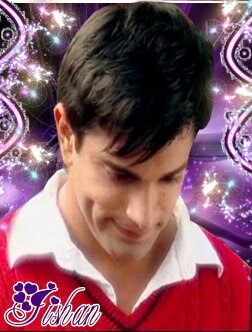 Played the role of Sneha's Husband..
2008 GR8 Face Male Of The Year Nominated Indian Television Academy Awards ITA Awards(Indian Television Academy Awards) for Dill Mill Gayye as Doctor Armaan. 2008 Best Actor(Male) Nominated Indian Telly Awards for Dill Mill Gayye as Doctor Armaan. 2008 Best Anchor Nominated Indian Telly Awards Zara Nachke Dikha season 1 with Shweta Gulati.